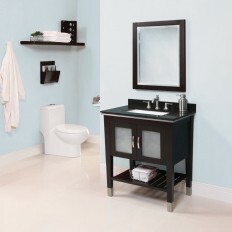 DECOLAV® offers a variety of style, material, and finish options that fit even the most discriminating tastes. 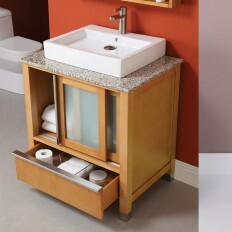 DECOLAV’s bathroom furniture collection, including a wide range of bathroom vanities, harmonizes style and expert craftsmanship while still being affordable. 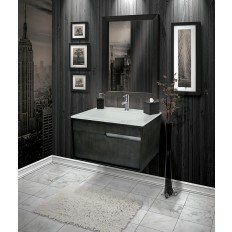 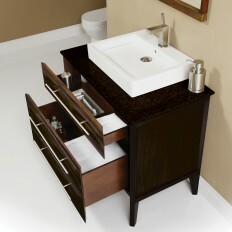 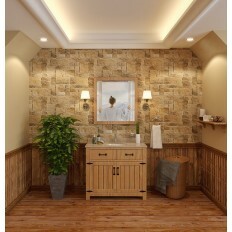 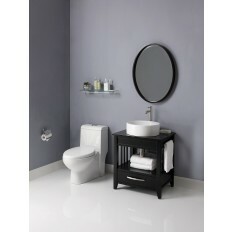 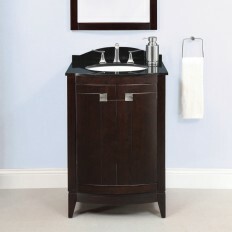 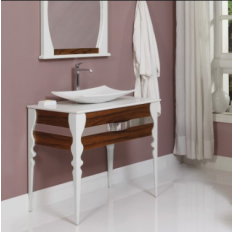 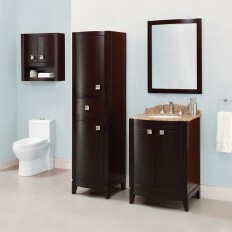 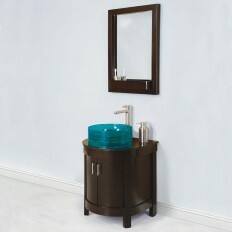 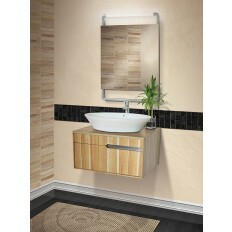 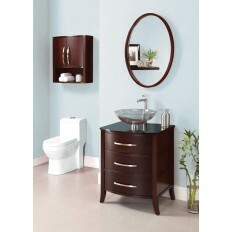 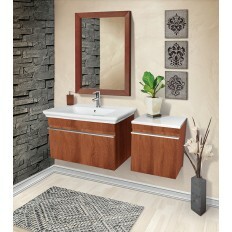 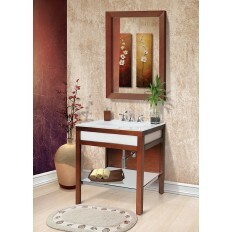 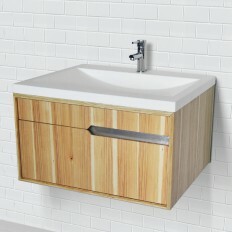 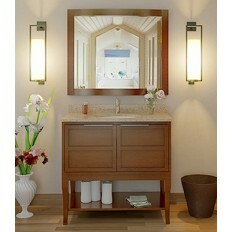 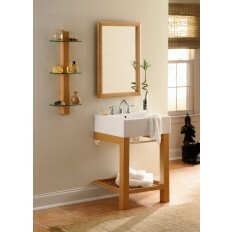 Most vanities come in multiple finishes and colors, click each item to find which fits your style.